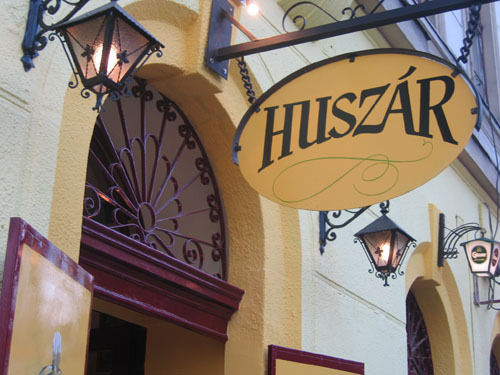 The Huszár Restaurant is located near to Rákóczi street, which is one of the main streets of Budapest. 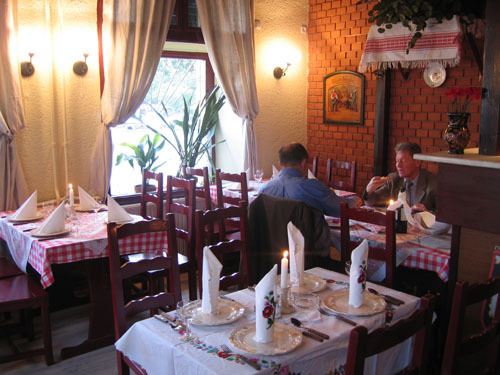 The restaurant is within easy reach of the Keleti (Eastern) Railway Station. 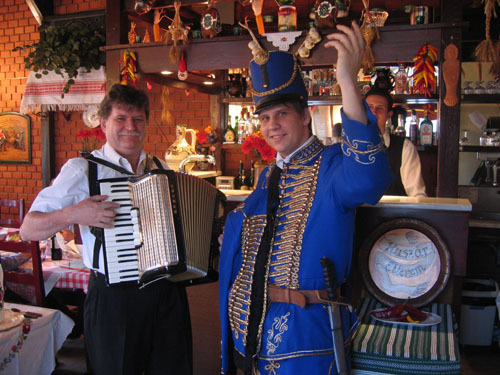 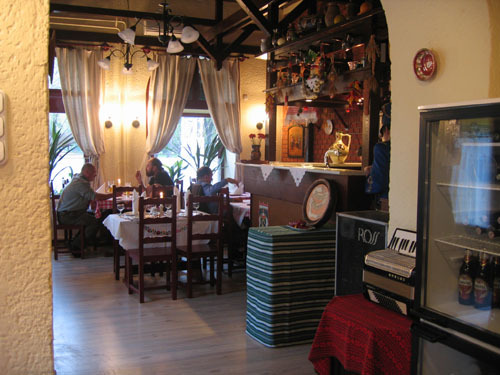 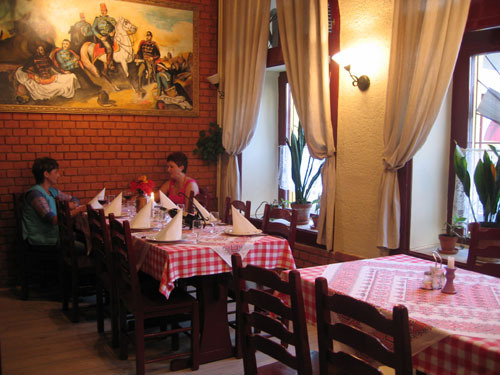 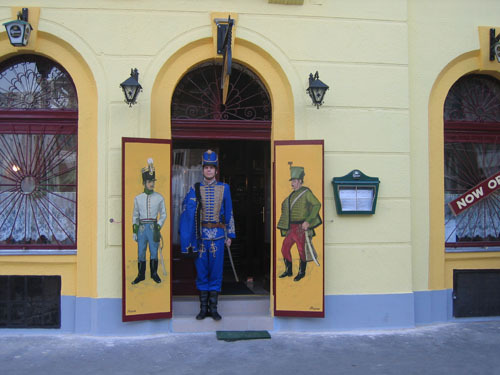 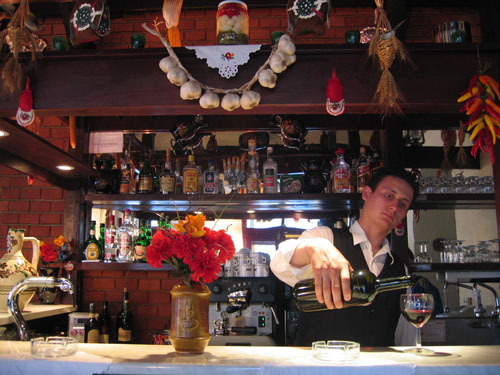 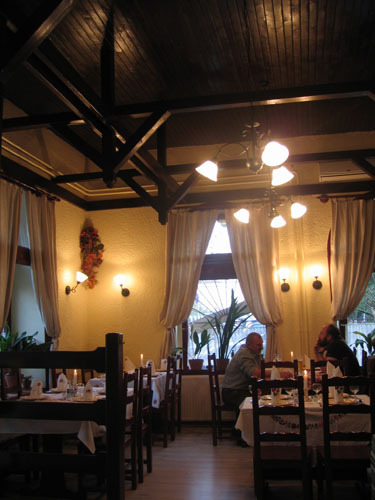 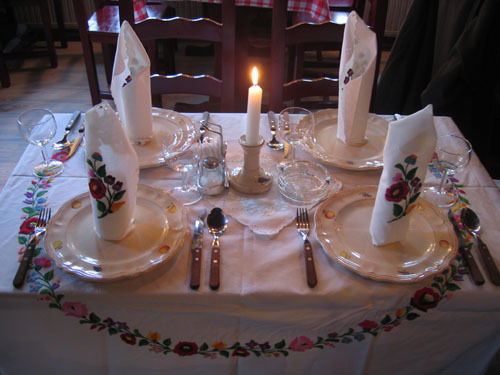 The restaurant offers traditional Hungarian dishes as well as local wines. 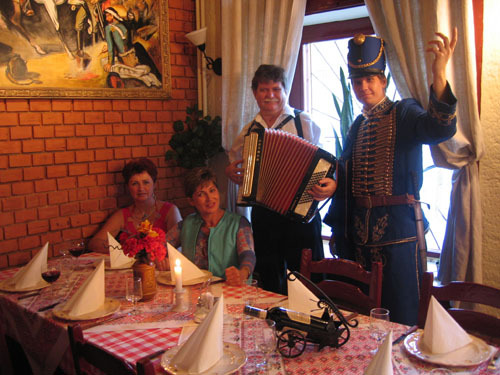 At the evenings there is pleasant live music. 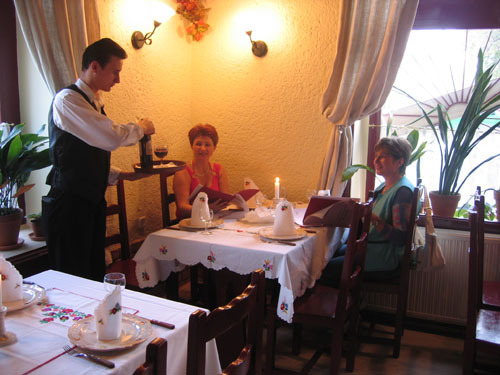 Whether you come just for a quick lunch or a candle light dinner with family or friends you will surely enjoy the Hungarian hospitality.